Northwest National Real Estate: PRICE REDUCTION! 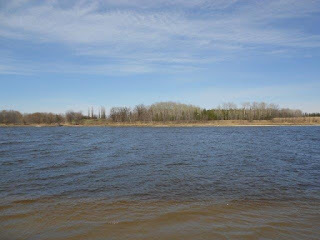 Rainy River Frontage 30 Acres Of Prime Property Possible Owner Financing! PRICE REDUCTION! Rainy River Frontage 30 Acres Of Prime Property Possible Owner Financing!